If you've ever come across the comments section of a YouTube video, you know that being first at something is usually a very coveted position. However, being first isn't also without its downsides, and Google's recent support of Unicode 9 emoji in Android N might be a good example of that. 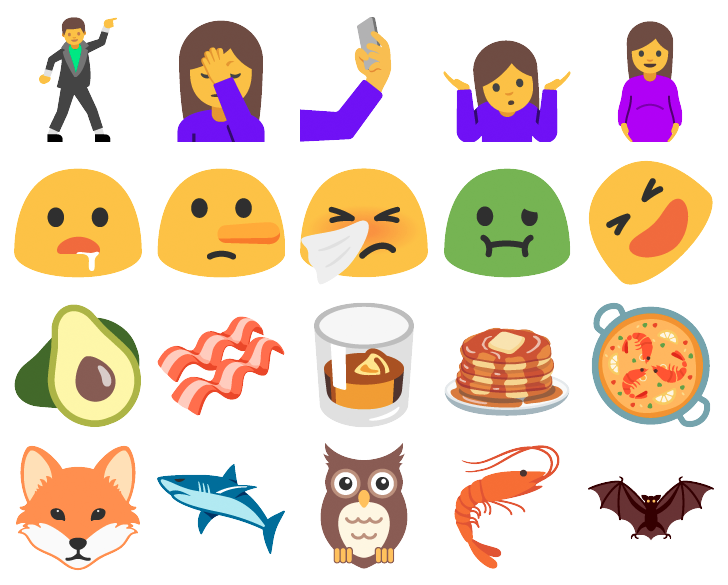 On Monday, the Unicode Technical Committee officially approved 72 new emoji to be added to the Unicode Standard, thereby finalizing the process for Unicode 9. Some of our more observant readers will have noticed that this figure is slightly lower than the 74 emoji that were proposed as candidates for Unicode 9: two of the initial proposals were scrapped last month and won't be recommended for implementation by vendors. 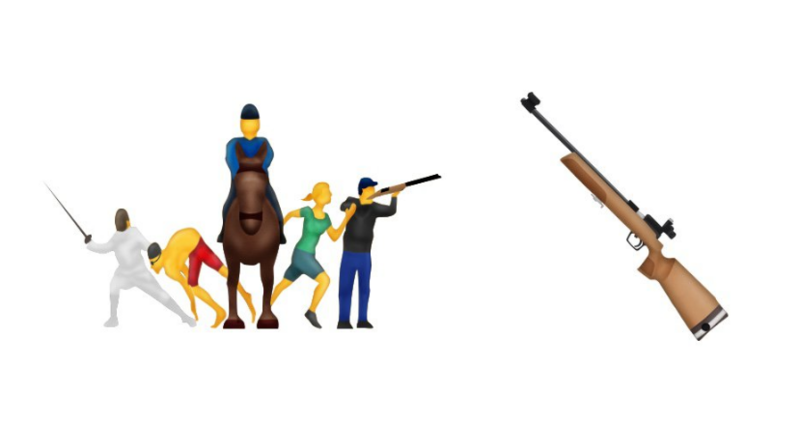 For a long, long time, emoji support on Android has been playing catch-up with iOS — sometimes lagging behind by as much as several years. In many cases, characters sent from another device (such as an iPhone) wouldn't display at all on Android, leaving a lot of information lost in translation. Even the few characters that did render were often depicted differently: if you've been on Android since the days of Jelly Bean, you probably remember those peculiar little monochrome Bugdroids that Google used in lieu of smiley faces. A lot has changed since then: emoji on Android have gained some color, they more closely match the samples from the Unicode Standard, and they've grown to include several hundred different characters.